As a publisher, the question I probably get asked most is “what type of submissions are you looking for?” and really, it’s a difficult thing to answer. Firstly, let’s clarify a bit of a myth. 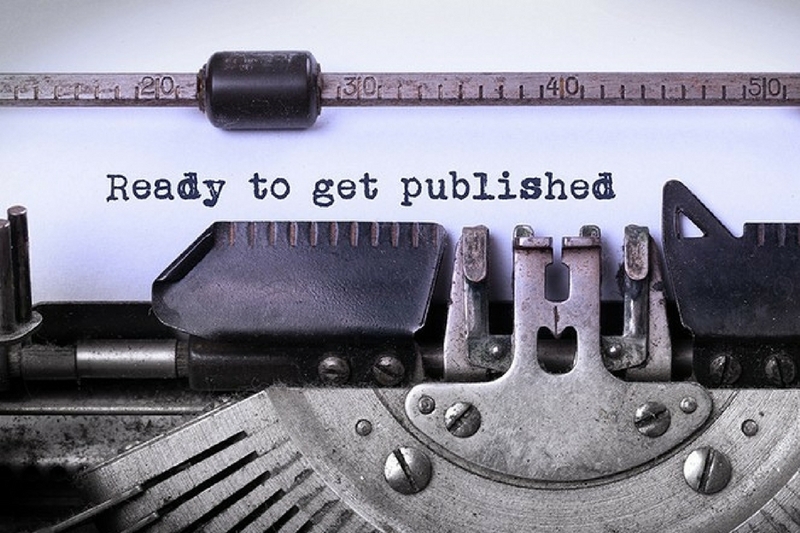 A mistake writers often make is thinking they’re more likely to get published by a small publishing company. I do get the logic in believing the submissions process will be less competitive than at a major publisher, but in actual fact, smaller companies have so few resources to burn that they’re probably going to be much pickier when selecting a title. Each book can take around 2 years to proof, edit, design, market, release and tour with, and mainstream publishers are in a far better position to staff large quantities of releases (as well as a few “risk” titles). For a small publisher, though, the time and energy needed to promote each book is like gold dust, so we need to be absolutely in love with a book before we commit to it. Can we create something original? Does the author have a unique voice? Are there exciting ways to market the project? Can the book be market ready within 9-months? Will readers have an emotional connection to the material? Will readers have a sentimental connection to the material? Are readers truly missing out if they don’t read this book? Will we feel proud to add this to the Pen Works Media collection? Can we bring its readers closer to the author? Can this book help us change the world? If we say “no” to more than two of these questions, we won’t publish the title – and given the magnitude of question 10, there isn’t much room for error. 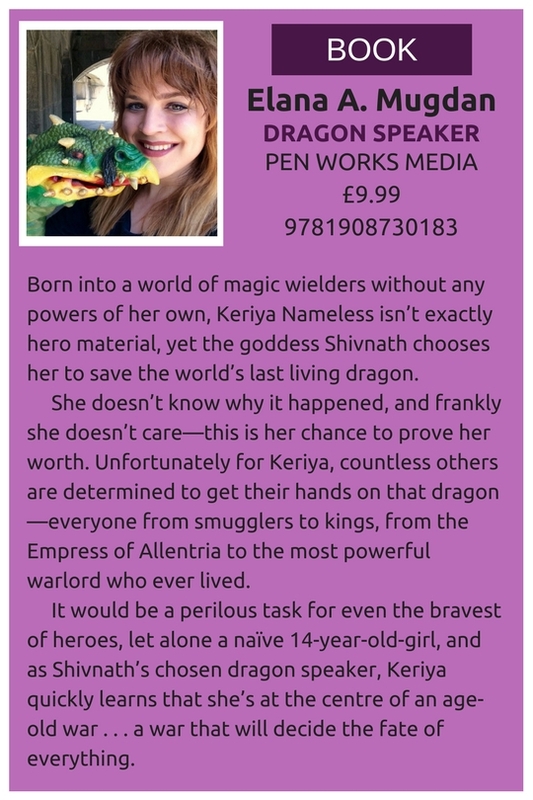 To this date, our favourite submission came from author Elana A. Mugdan, who had written such an accomplished manuscript for her novel Dragon Speaker, we scored it 10/10 on the questions above.